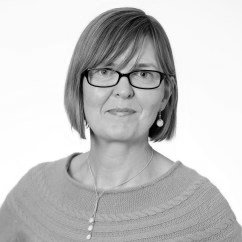 Middlesex University Senior Lecturer Dr Alice Donald, an expert on human rights, argues that rather than distancing themselves from Strasbourg, British politicians need to engage more closely with the European Court. 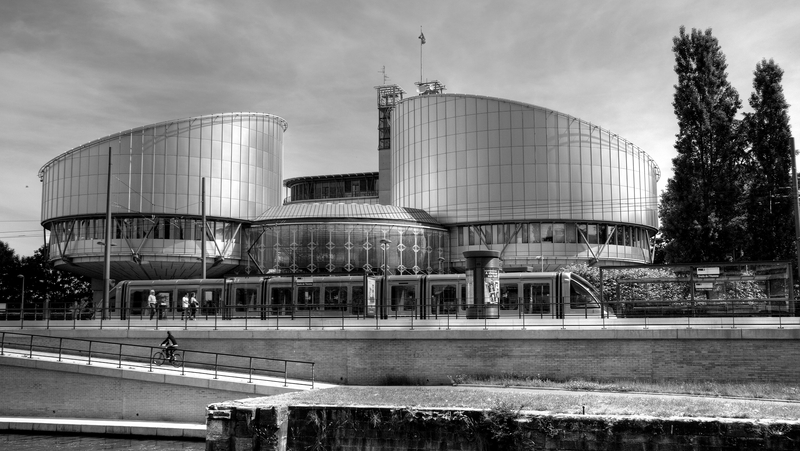 A debate has taken hold in the UK that portrays human rights – and especially the European Court of Human Rights in Strasbourg – as a threat to democracy. How can it be right, the critics ask, for unaccountable foreign judges to dictate to democratically-elected institutions what they must or must not do, especially when such interventions tie the hands of politicians seeking to tackle crime and terrorism? This argument is the basis for proposals of the Conservative Party to weaken the authority of the Strasbourg Court by making its judgments merely advisory in respect of the UK (rather than legally binding, as they currently are for all 47 states of the Council of Europe), and to withdraw from the European Convention on Human Rights if the Council does not agree to such unilateral reform, as it will surely not. This characterisation of the Court as anti-democratic is built on shaky foundations. The judges in Strasbourg (one from each of the 47 states) are elected by MPs, including 18 from the UK, sitting in the Parliamentary Assembly of the Council of Europe. Moreover, the interventionism of the Court in UK affairs is frequently exaggerated. In 2014, the Court issued just four judgments against the UK. When the Court does find a violation of human rights, it almost always leaves the national authorities a wide margin of discretion as to how to put things right. The judgment on prisoner voting rights that has inflamed such controversy does not, as commonly implied, require the UK to enfranchise all prisoners, but only to remove the indiscriminate ban and replace it with a more proportionate scheme of Parliament’s choosing (and one is ready and waiting, devised by a cross-party committee of MPs). Research conducted by my colleague Professor Philip Leach and I – recently debated at a conference co-organised by Middlesex University in the Polish Senate – proposes more fundamental objections to the democratic critique of the Court and the wider Convention system. We argue that many of the Court’s critics have lost sight of the origins of the Convention as a system for the collective guarantee of human rights, in which each state is exposed to the same possibility of scrutiny in return for the shared benefits of regional peace and stability and the effective protection of human rights across Europe. While attacks on the Court are not peculiar to the UK, in no other European state have they become part of mainstream political discourse. Withdrawal from the Convention is a step that no democracy has ever taken. Even talk of withdrawal risks spreading anti-Strasbourg scepticism in states with much worse human rights records than the UK; indeed, the contagion has already begun. Further, we argue that membership of the Convention enhances, rather than undermines, the democratic credentials of elected institutions at the national level. Even the strongest democracies make mistakes. The ability of individuals to apply to the European Court is a vital corrective to majoritarian decisions that may, wittingly or unwittingly, neglect or abuse the interests of individuals or minorities. The impact of the Court’s judgments for the people of the UK is felt far beyond the few contentious cases that monopolise the headlines. Another benefit of the supranational Court is its ability to develop a normative system of common standards across multiple jurisdictions; for example, judgments of the Court have helped to ensure the steady advance of the rights of lesbian, gay, bisexual and transgender people, not only in the UK but across Europe. The Court is also uniquely well-placed to tackle violations arising from cross-border issues such as human trafficking. As a collective system, the Convention system furthers the goal of promoting a rights-respecting culture across the continent, indeed globally, in a way that even well-functioning and motivated democracies cannot achieve by acting alone. It is paradoxical that the UK, which has among the strongest compliance rates of all Convention members, is the source of such obloquy towards the Court. Accordingly, we argue that if there is a ‘democratic deficit’ within the Convention system, it lies not with the Court but with the paucity of structures within national parliaments to engage with the Council of Europe and conduct oversight of the implementation of human rights norms. As our research has shown, few parliaments in Europe undertake systematic scrutiny of legislation to ensure it complies with the Convention or follow up judgments of the Court to ensure that executive bodies are responding adequately. The result is the persistence of structural or systemic violations giving rise to thousands of applications before the Court and, at the latest count, some 11,000 non-implemented judgments. The Joint Committee on Human Rights in the UK Parliament is an exception to this pattern and is widely regarded as exemplary. It is, indeed, paradoxical that the UK, which has among the strongest compliance rates of all Convention members, is the source of such obloquy towards the Court. There is now an international consensus behind the idea that the protection of human rights is a shared responsibility of all branches of the state: the executive, the judiciary and parliament. Council of Europe governments recognised as much in the recent Brussels Declaration. Initiatives to embed parliamentary consideration of judgments (and promotion of Convention standards) are essential to reducing the backlog of cases in Strasbourg. Greater parliamentary engagement may also help to address the perception that changes to law or policy made in response to judgments of the European Court lack democratic legitimacy. Not only that, but such engagement may also in the longer term help to pre-empt opportunistic attacks on the Convention system by obliging parliamentarians to engage with reasoned, justificatory arguments about the meaning and scope of rights and the necessity and proportionality of restrictions upon them. This would be infinitely preferable to the populist tone of much debate in the UK, which persists in framing a false dichotomy between human rights and democracy.